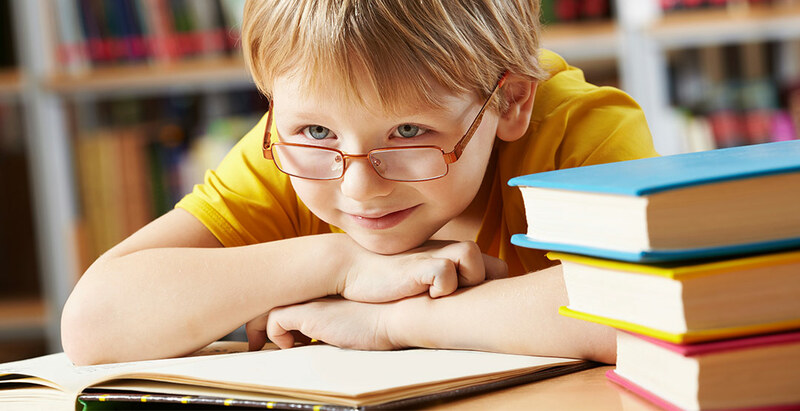 At least 15 percent of all preschoolers have an undetected vision problem that needs to be treated with glasses. A new Oregon law, which goes into effect this July, mandates that all children aged 7 and younger show proof of vision screening. “See to Read” is a part of this state wide initiative, meant to detect vision problems in young children in preschool and elementary schools. The new Oregon law and the “See to Read” program encourage children to be screened before entering school, or as soon as possible, because no child should have to struggle to learn to read and write with an undetected vision problem. Trained screeners from the Oregon Elks and Oregon Lions will be administering these free vision screenings at Oregon Public libraries throughout the state. See our event schedule calendar to find a library screening near you.